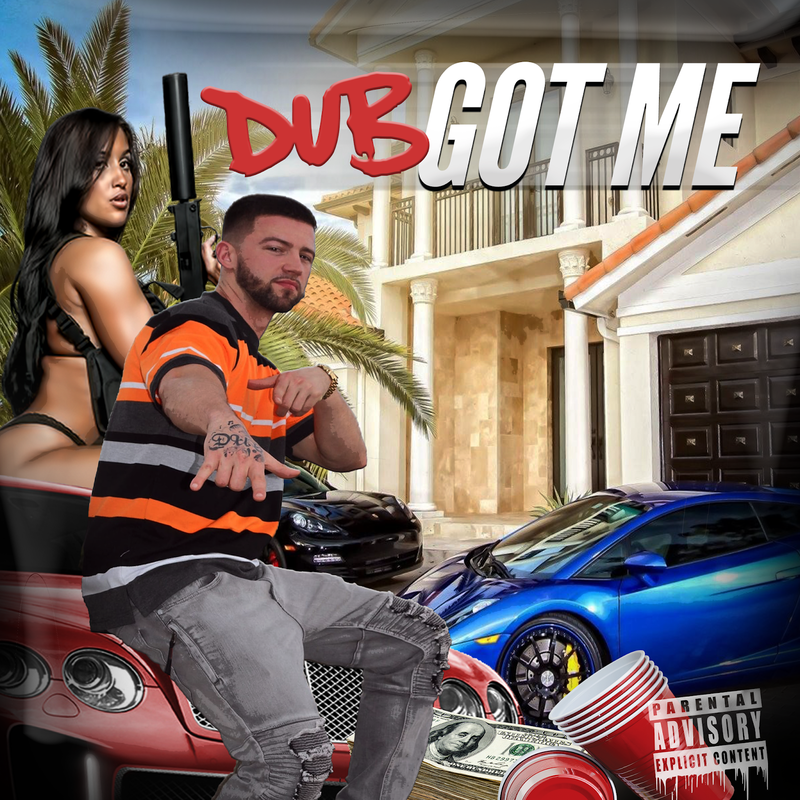 Home / Dub / Dubz Dropz / Got Me / hip hop everything / New Single / Polk County Hip Hop / promo vatican / team bigga rankin / [New Single] Dub – Got Me! Making a name for himself in the underground scene we have DUB, a Hip Hop artist from Polk County, FL with promising talent! His latest single, Got Me, is just a teaser of whats to come from this hungry emcee. With good music, dope stage presence and approachable attitude, some say DUB is the full package; we’ll let you be the judge. Press play and be on the lookout for the official video which is set to drop very soon!